This Hunde wallpaper contains kolibri and golden retriever. Awwww!!! This is so adorable :D. Definitely adding it to my faves. 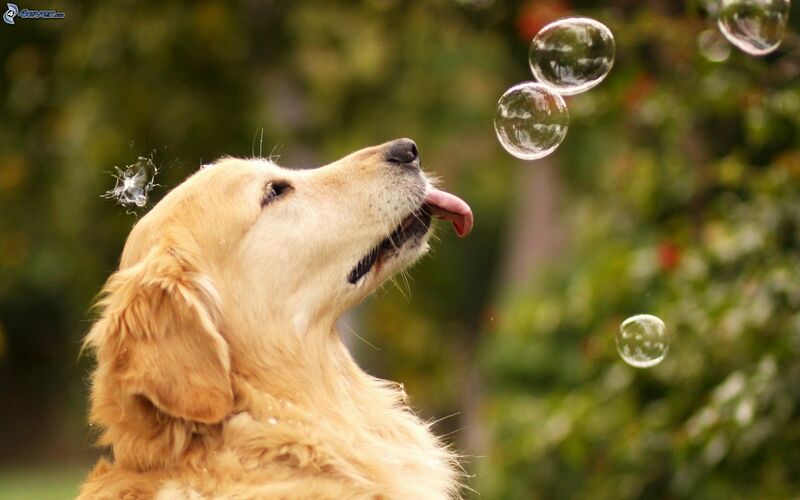 I love it - did you have a follow up of the dogs reaction after tasting the bubbles?